Acts of benevolence and charity are foundational to the life of a Christian. True godly love and religious faith are demonstrated through sacrifice in ministering to the needy and less fortunate. A. Matthew 22:37-40 Foundation of love. 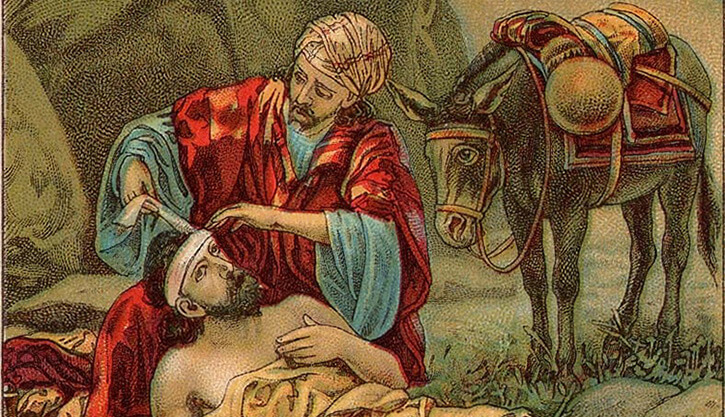 B. Luke 10:25-37 Good Samaritan. Or have eaten my morsel myself alone, and the fatherless hath not eaten thereof; . . .